A research module “Chang’e-4 lunar probe “ will be landed on the reverse side of the moon in the course of this year. Furthermore, the start of the first of more than 300 near-earth satellites, which will be used for mobile communication, is about to happen. As a similar project of a private US company is about to launch, it is surprising that 80 million of tax money for old and loathed cell towers is forced on remote municipalities in Bavaria to fill a few dead spots. 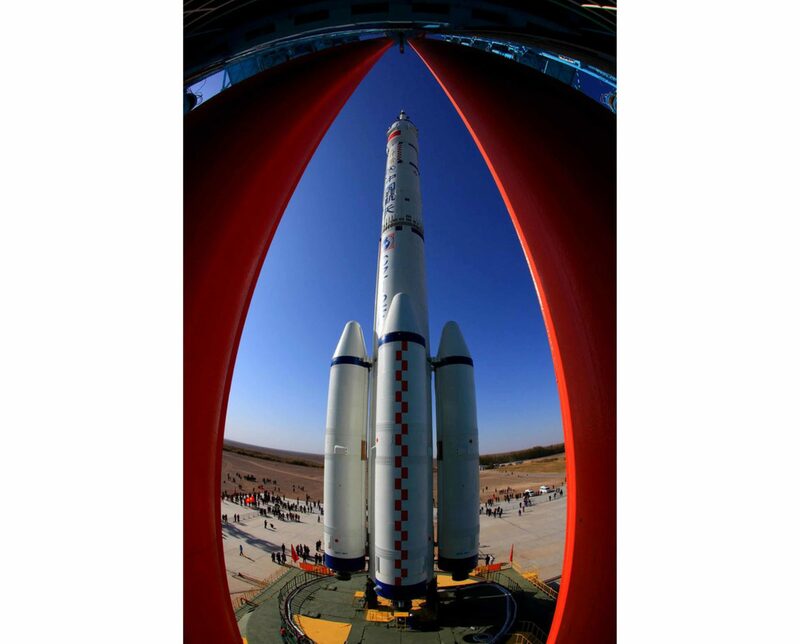 The Chinese space travel research is bundled in the “China Academy of Space Technology” (CAST). Included are also subsidiary institutes like the “Beijing Engineering Research Center of Vacuum Metrology”. The director of this institute, professor PhD Lu Yaowen visited the scientific congress IVNC at the OTC in Regensburg last year. The OTH is the research partner university of THYRACONT. The sensors and transducers spontaneously triggered interest in the director of the institute. The result was an invitation of THYRACONTs managing partner and CEO, Dipl. Ing. Heinz Plöchinger, to the Headquarters of the institutes in Beijing. Recently, after the Chinese New Year, H. Plöchinger visited the laboratories of the institute with more than 400 employees and the space travel center in the north of the capital. All parts which are meant for space travel have to be tested in large facilities for space vacuum. The institute also conducts the calibration tasks for the vacuum applications in all industrial areas like e.g. semiconductor production, solar panel manufacturing and coating technologies. The crowning end of the visit was the ceremonial signing of the arrangement between the “BOIMT” and THYRACONT Vacuum Instruments. Meanwhile, THYRACONT has already received the first order for the re-equipment measurement technology for the institute’s laboratories.